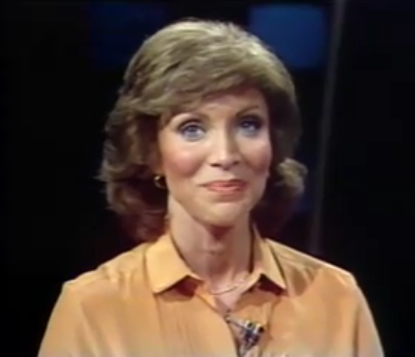 “Imagine, if you will…” So begins this FASCINATING TV news report about the Internet, or a very early version of it… Everything about this video is absolutely enthralling. And it’s refreshing to see the anchor’s snark-free delivery. Good story — like something from a time capsule, so innocent and prescient. Wow. This entry was posted in Business Comms, Social Media and tagged Internet on December 17, 2013 by Jay Croft.